Take advantage of all that your AAA membership has to offer. Use it for shopping and dining discounts. Save money on movie tickets and attraction admission. Even get complimentary identity theft protection. 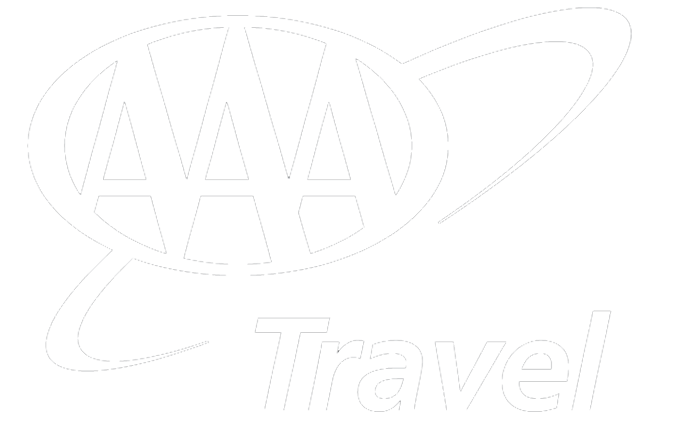 When you're traveling, get maps, travel guides and passport photos, and enjoy special member offers on car rental services, cruises, tours and more booked through AAA preferred partners. When you're on the road, connect with AAA on your mobile device. Find a 'gas station near me' or closest AAA Diamond Rated properties offering hotel discounts. In times when you need auto repair, roadside service or a new car battery, click or call and a AAA tow truck or service vehicle will be on its way. In addition to 24/7 mobile and online access, get personal professional service at your nearby AAA office. Visit today and learn more about all the member benefits.